I am so happy to see DC-legend Baba Ras D get some well-deserved attention. Our son Max adores Baba Ras D – I do too. Thank you Perry Stein for her illuminating Washington Post Magazine profile and Voice of America Producer June Soh for her smile-inducing video! 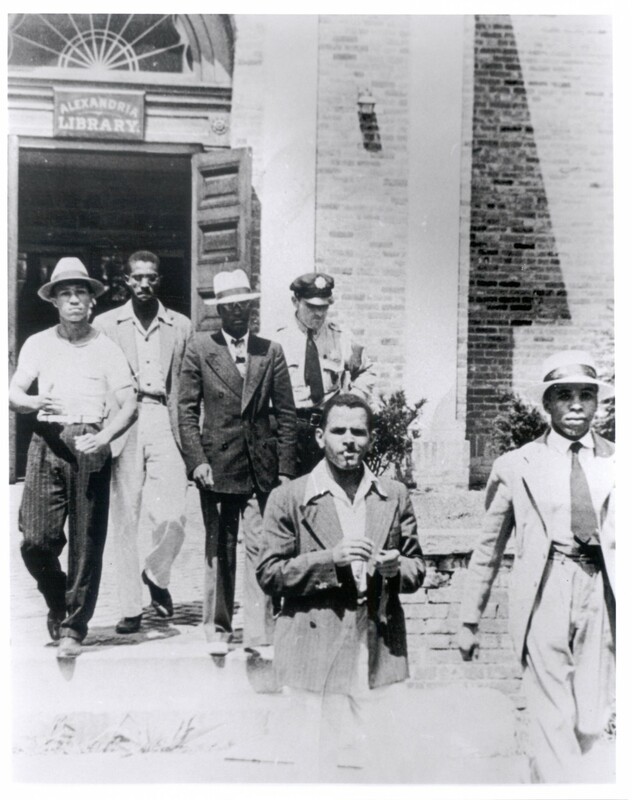 Please join the Alexandria Library at the Barrett Library, 717 Queen Street, Alexandria, VA, 22314, on Thursday, August 21, 10a.m., to celebrate the 75th Anniversary of the 1939 library sit-in. Keynote speakers will be Civil Rights Activist and Director of the African American Civil War Museum Frank W. Smith and NC Supreme Court Justice (Ret.) and newly appointed Civil Rights Commissioner Patricia Timmons-Goodson. Music provided by Doc Night and the Hypnotix and refreshments from Rocklands (BBQ). Here is a recent column about the Tucker and the sit-in by the Washington Post’s Patricia Shields. Here are links to some of my other posts about Samuel W. Tucker’s remarkable legacy. 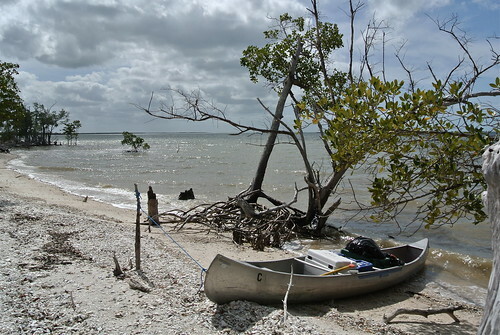 Over spring break, Rachel and I spent a few days canoeing in the Everglades National Park, about an hour from where my Mom lives in Naples, Florida. We were revisiting portions of last year’s epic adventure, learning once again that the wind and waves can be a real test. This year’s takeaway: Next time, give up on the old metal camp canoe and rent some kayaks. The Petworth “stinky” Safeway on Georgia Avenue has finally closed – to be replaced in a year and a half (we hope) by a fancy new “lifestyle” Safeway. One immediate impact: I’m paying a premium for diet soda. At the H Street Festival. Enlightened!